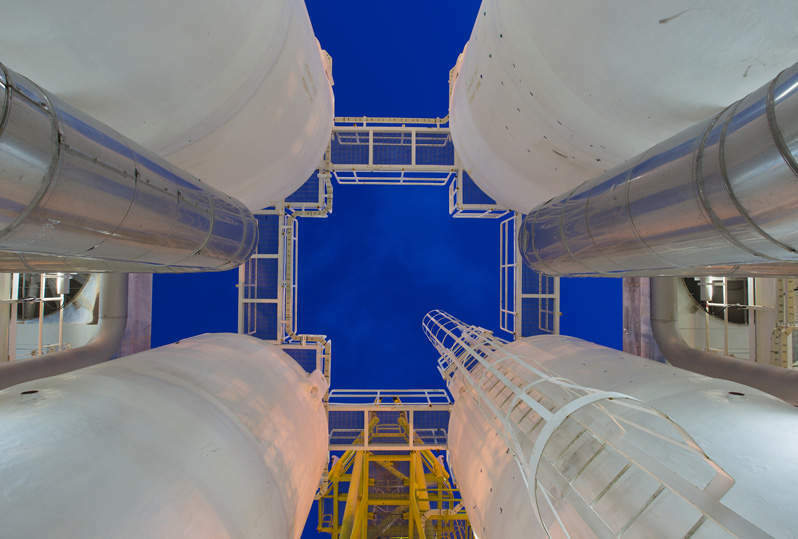 GlobalData’s latest report, ‘Semi-Annual Global Capacity and Capital Expenditure Outlook for LNG Regasification Terminals – Petrobangla and Kuwait Petroleum Lead Global Capacity Additions’, indicates that global liquefied natural gas (LNG) regasification capacity is expected grow by 39.6% during 2018–2022, from 45.9 trillion cubic feet (tcf) in 2018 to 64.1 tcf in 2022. Among regions, Asia and Europe lead in terms of both planned regasification capacity additions and capital expenditure (capex). These two regions together contribute more than 65% of the global regasification capacity growth and about 75% of the global capex spending during the outlook period. Asia is expected to contribute about 12.6 tcf of the global regasification capacity through 65 projects, followed by Europe with 2.8 tcf of planned capacity additions through 15 projects. 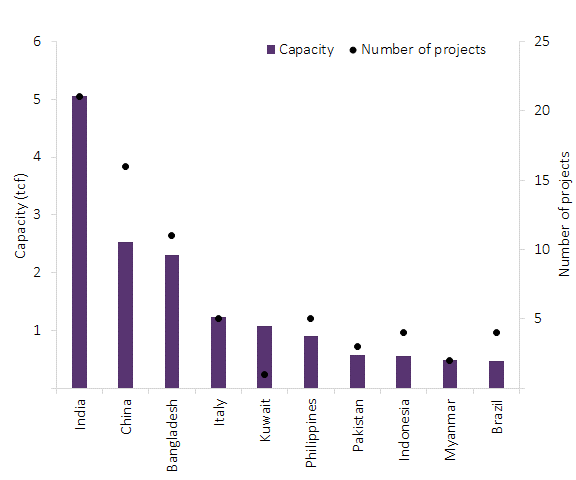 By country, India leads in terms of planned regasification capacity additions with 5.1 tcf followed by China with 2.5 tcf. In terms of capex spending, China leads with a proposed capex of $15.5bn, followed by India with $6.2bn. According to GlobalData’s midstream research, Bangladesh Oil, Gas and Mineral Corp (Petrobangla) and Kuwait Petroleum Corporation lead among companies in terms of capacity additions during 2018-2022. Kuwait Petroleum Corporation leads in terms of capex spending and has a proposed capex of $3bn to be spent on planned regasification projects in the outlook period, 2018-2022. Al-Zour in Kuwait is the largest planned terminal globally in the outlook period with capacity of 1.1 tcf and, at $3bn, also has the highest capex spending among global LNG regasification terminals.